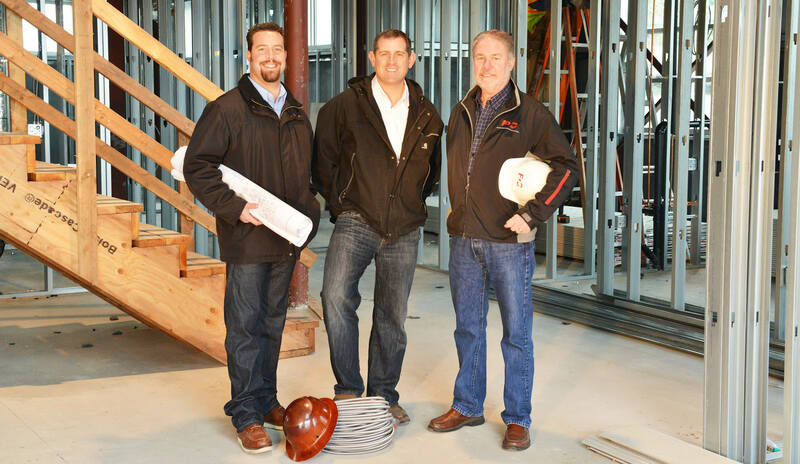 Facility Development Company has been a leader in the construction industry for over 40 years. Much of our success can be attributed to our philosophy that a successful project is the result of tremendous attention to detail. At FDC we pride ourselves on our ability to meet and exceed our client's construction needs and expectations. We deliver our projects on time with a high degree of quality and design integrity while staying mindful of value. The repeat work we have performed for our valuable clients over the years is a testament to our accomplishments. Let our professionalism, leadership skills, and day-to-day hands-on involvement of our principals and FDC Team impress you on your next construction project. It is the professional integration of these components, the leadership skills of our people, and the day-to-day hands-on involvement of our principals that make the FDC Team successful. Our track record is impeccable and our clients will attest to the quality and professionalism of our management team and systems.